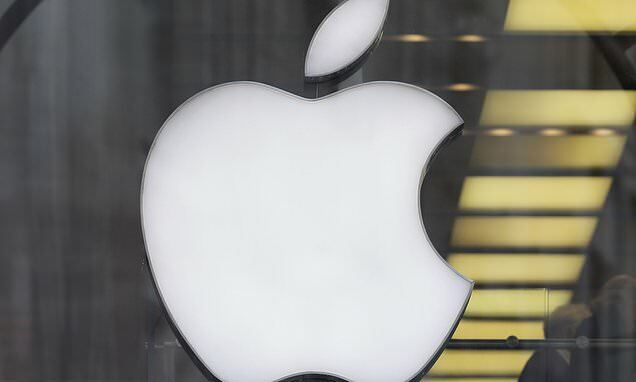 Apple will launch a new streaming service aimed at rivalling the successes of Netflix and Amazon at a live conference later today. The subscription-based service will offer a similar model of on-demand content, including original shows and movies. The company has invested around $2 billion (£1.5 million) in producing these shows, some of which will be created by in-house studios while other content will come from major industry players. That includes a drama series about a network TV morning show starring Jennifer Aniston, Reese Witherspoon and Steve Carell. The tech giant is also rumoured to have snapped up Oprah Winfrey to contribute to its original shows. Apples launch event will take place at 5pm GMT (10am PDT/ 1pm EDT) at the firm's headquarters. Apple is beginning to focus on the services aspect of its business in the wake of falling iPhone sales.